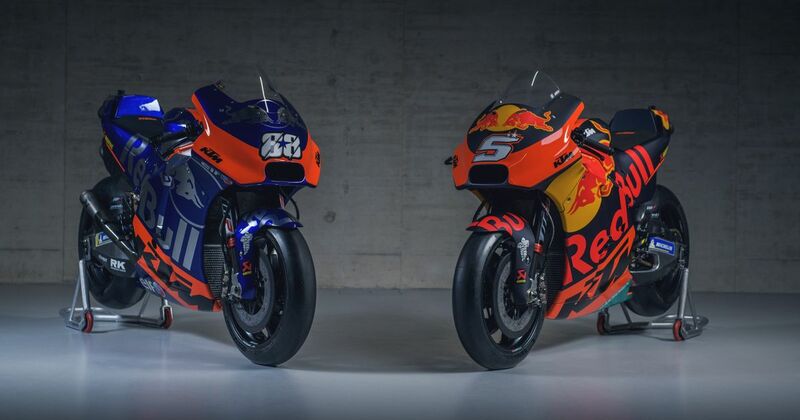 Over in the world of MotoGP, Red Bull has been sponsoring the KTM factory squad for a while and indeed, the bikes run a Red Bull Racing-esque colour scheme, which looks utterly amazing on a MotoGP machine. 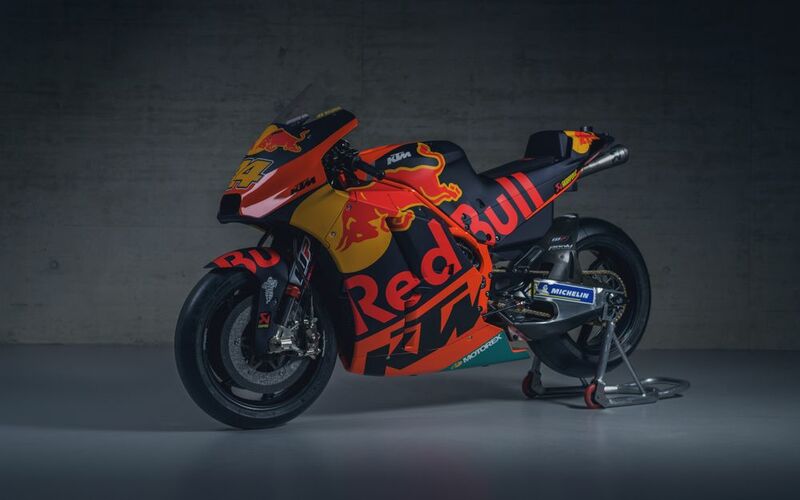 Now into its third year in the top class, KTM’s 2019 bike once again features a matte-effect Red Bull livery with the trademark KTM orange - no surprises there. However, for 2019, the Tech 3 team has switched manufacturers to become a KTM satellite outfit, ending a 20-year association with Yamaha. In MotoGP, the relationship between a factory team and a satellite team is kinda similar to the one between Red Bull and Toro Rosso in F1. For the last few years Tech 3 has enjoyed Monster sponsorship, but you can’t exactly have two teams with the same bikes running sponsorship from rival energy drinks companies, right? 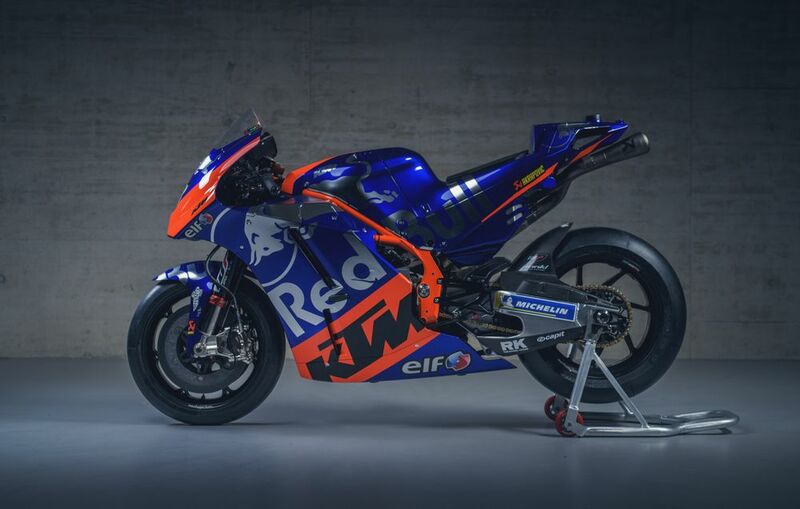 So when it came to designing a livery for KTM’s new satellite squad, the answer was obvious - ‘let’s go full Toro Rosso’! The Toro Rosso livery looks ace on an F1 car (honestly, we hope the team never changes it) and unsurprisingly it’s also a hit on a bike. If anything, it might be even better - those orange flashes are ace. It’s also cool from a design perspective that Red Bull has a couple of different colour schemes that are becoming more established in the world of motorsport. How long until we start seeing Toro Rosso-style liveries in other series where Red Bull already has a footing, like the World Rally Championship or the DTM? 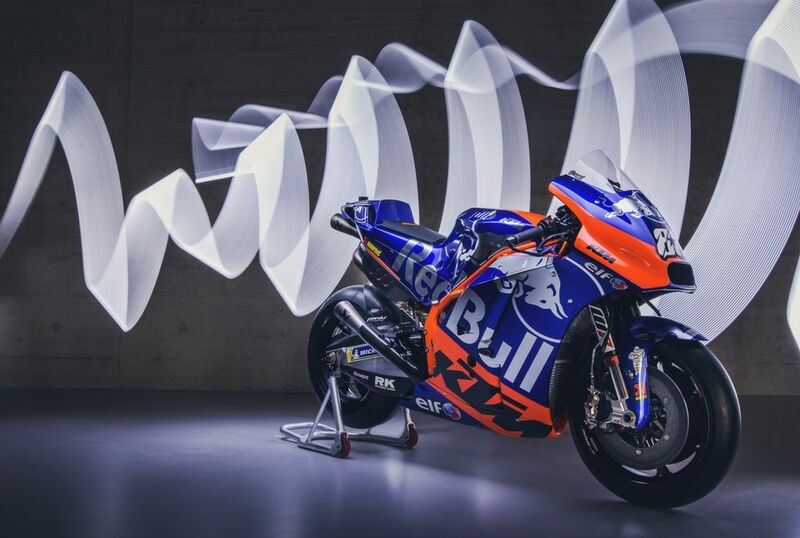 While we’re unlikely to see Toro Rosso best the Red Bull team in F1 (well, unless something crazy happens), in MotoGP there’s every chance that Tech 3 could pull off a few upsets on the factory KTM squad, such is the immensely competitive nature of the championship. 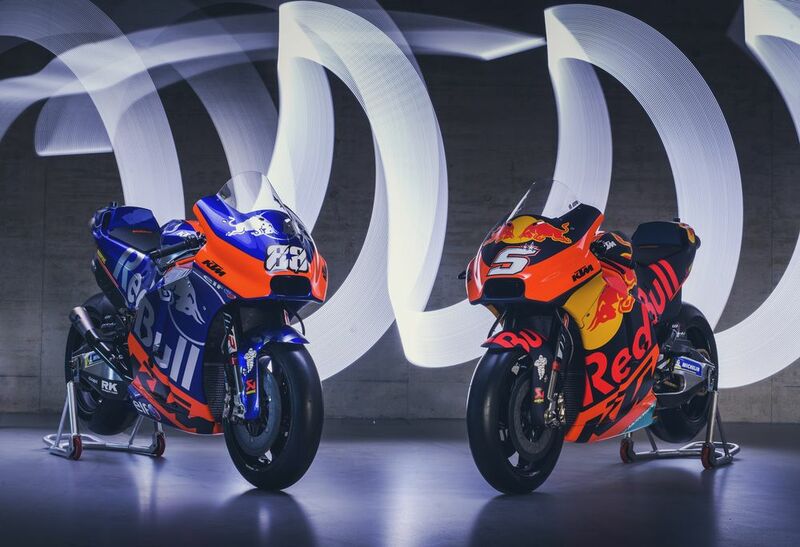 We’ll just settle for seeing a few battles between the two, though, because they’re seriously good looking bikes and the more we see of them on the screen, the better!